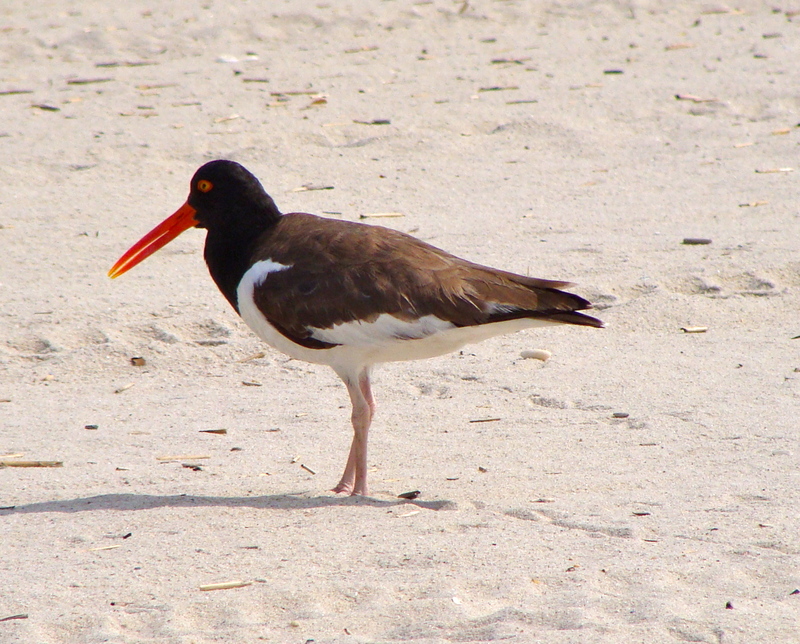 Located on the southernmost tip of New Jersey, a peninsula known as Cape Island. 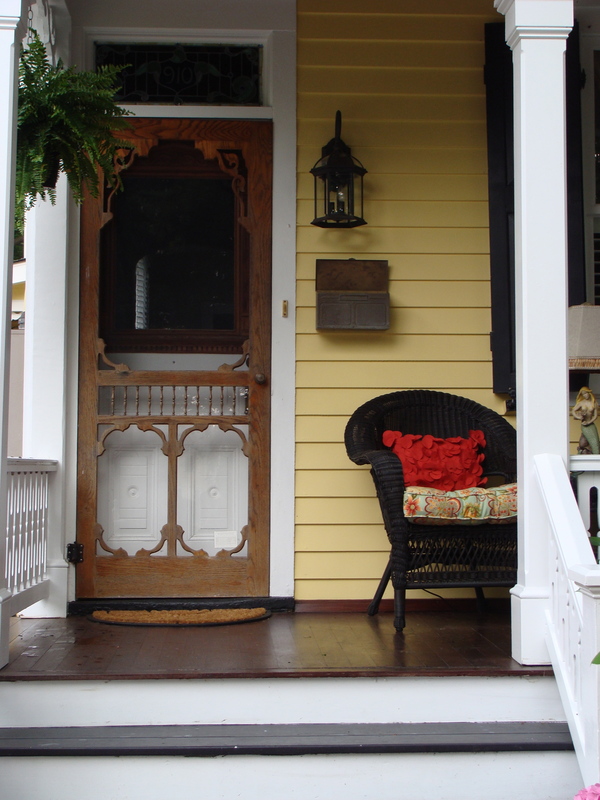 The city of Cape May is the oldest seaside resort in the United States. When we were growing up in the 1950s, every summer our family vacationed at the shore towns of New Jersey, either Wildwood, Ocean City, Stone Harbor, or Long Beach Island. 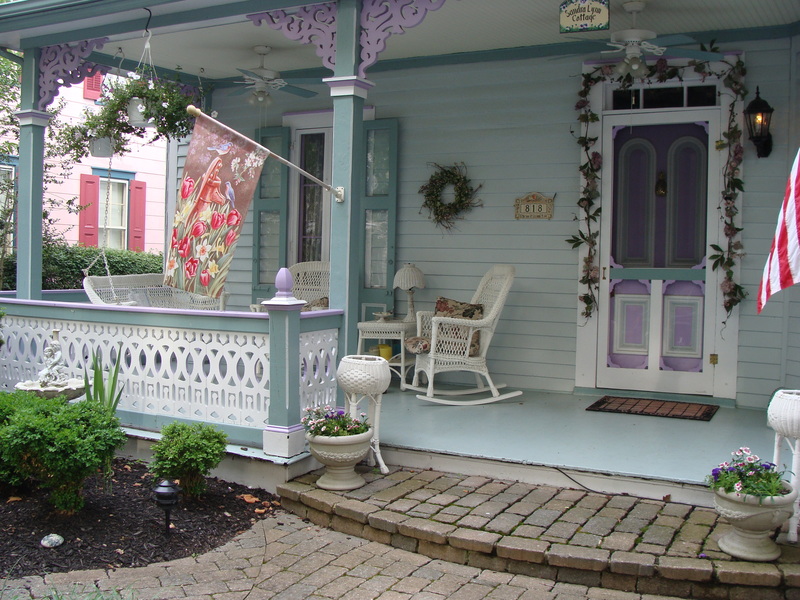 Part of our stay would include a trip down to Cape May. Back then the little town was a bit run down, with many of the houses in disrepair. The boardwalk had washed away , and the beach was almost non-existent. Huge boulders lined the sea road, the beach extending to about thirty feet at the most. At high tide the water reached just about to the rocks. 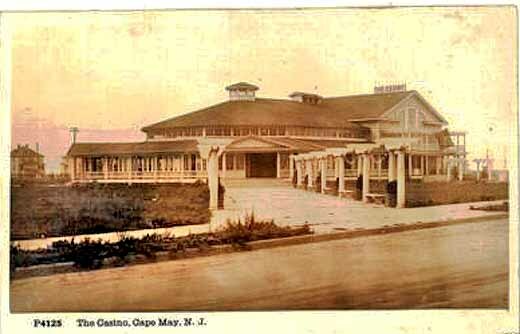 Still, the town had a mystique of a former era, and my favorite place to visit was the building called “the Casino,” a large round wood structure. Inside imports from around the world lined the shelves. 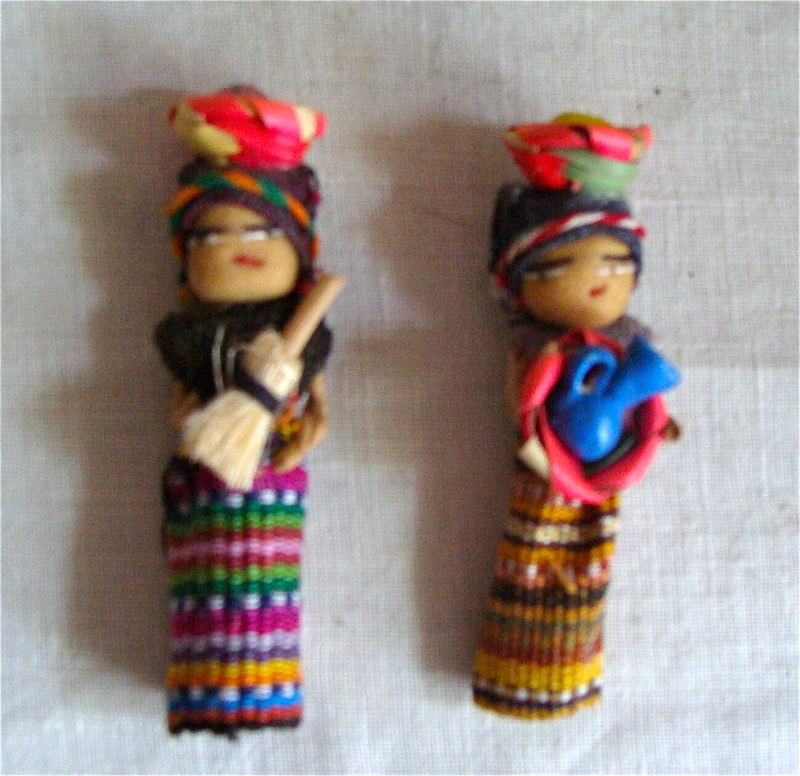 I couldn’t wait to see the little colorful cloth dolls holding baskets and brooms. The store offered a wide choice of souvenirs, and, of course, the colorful plastic buckets and shovels. One year we came away with toy boats. 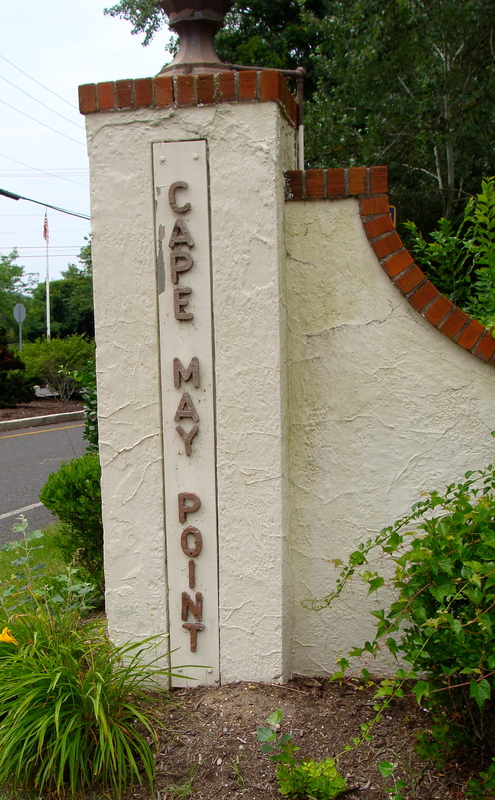 Cape May has three sections: West Cape May, the City and Cape May Point. 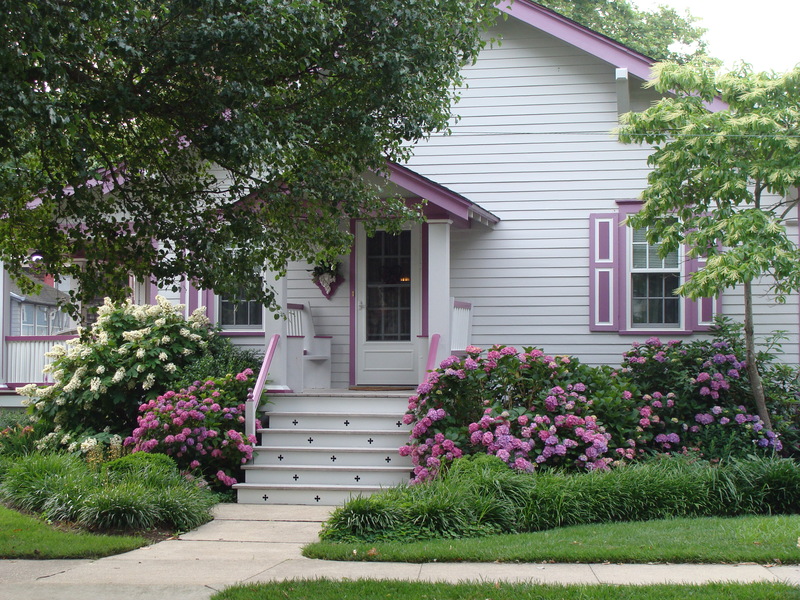 We rediscovered the Cape in 1980 when a friend suggested a place to stay on Cape May Point. 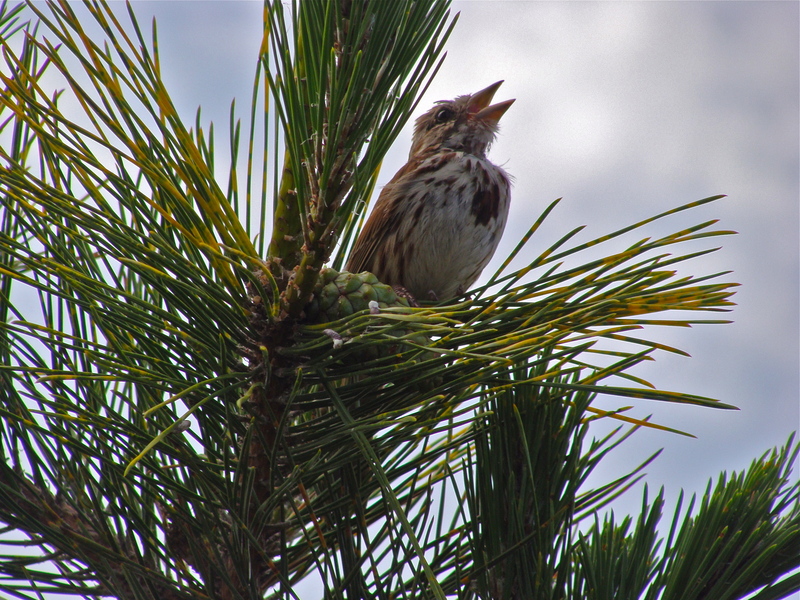 The Point is a quiet little village with a lighthouse, park, pond, bird observatory and pristine beaches, in vast contrast to the honky-tonk of the Wildwood boardwalk. The amenities consisted of a post office, above which was a spacious apartment which we rented one summer, and a small general store. 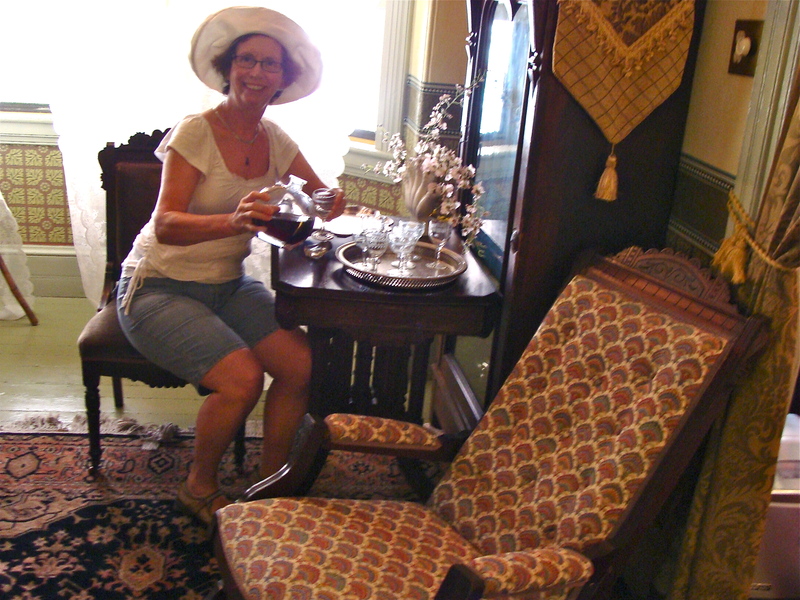 We always had plenty to do and took many long walks or bicycled along the pond or to the lighthouse. 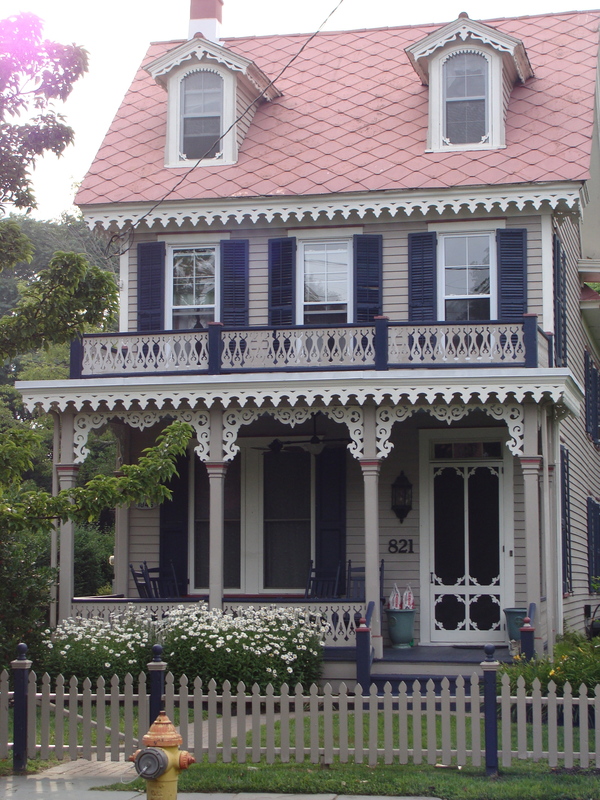 We vacationed on the Cape every several years, our families renting places together or nearby. 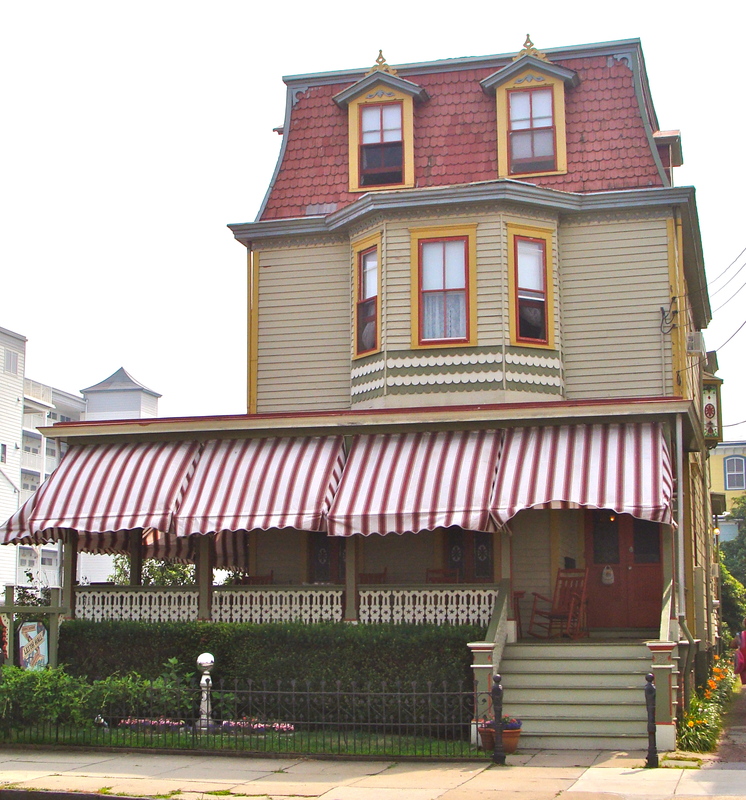 By that time, Cape May had been designated as a National Historic Landmark, with only San Francisco with more Victorian houses. We would drive our families into town for shopping or walking along the ocean, stopping to give the children rides at the small arcade. When Jean and I returned to the seaside town, we stayed at Leith Hall. I spent a considerable amount of time trying to decide which one to select out of the of the many B&Bs, inns, mansions and historic hotels, as so many have interesting architecture and character. I decided on Leith Hall, enticed by their description of salt air breezes, given that Philadelphia was baking in a heat wave. The 4PM tea and cakes were most welcome and thoroughly enjoyed the homemade breakfast served on the porch. We returned to our old haunts, including Sunset Beach and the sunken cement ship, Cape May Point State Park, and the Washington Street Mall. We attended a play at the Physick Estate and took photographs of the restored houses that lined the tree-canopied streets. Returning to places from the past is like a form of time travel where memories, once faded or forgotten, reappear to intermingle with the images before our eyes. Emotions are neither happy or sad but in some intermediary continuum of peace and reflection.